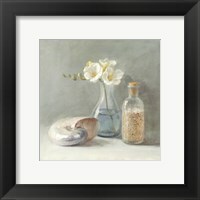 Framed pastel artwork is a style of art work that feature subjects painted by using colors that are high in value and low in saturation. 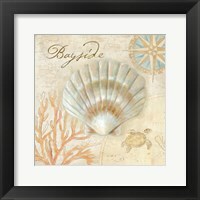 This style of artwork is used to bring out feelings of being soothed , soft-like, calm, and relaxed because its colors are not bold and bright. 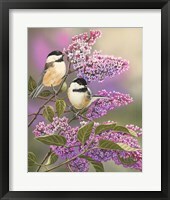 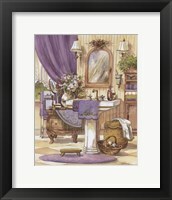 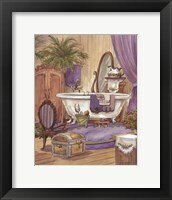 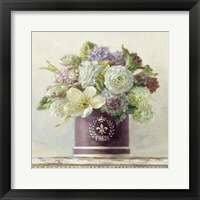 The most common colors in the pastel style of art are lighter colored pinks, soft blues, and lighter shades of purple. 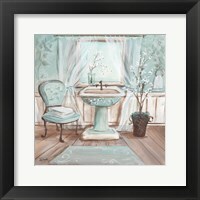 This style of art is mostly seen in original canvas paintings, but to capture a scene from nature that is full of pastel colors is more incredible than you may think. 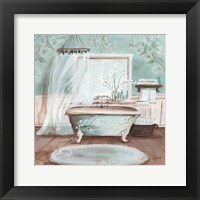 For example, take a look at Tranquility by Tan Chun. 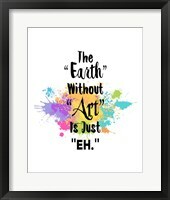 The artist perfectly recreates a scene from a beautiful autumn day and stays true to nature’s pastel tones of red, green, brown, and yellow. 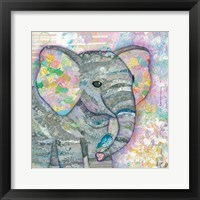 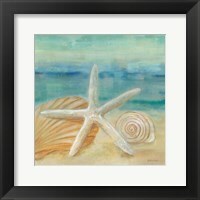 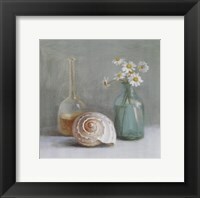 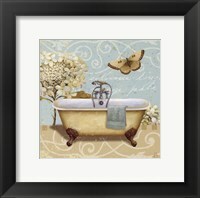 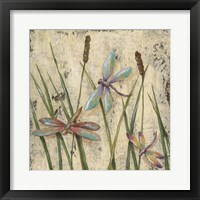 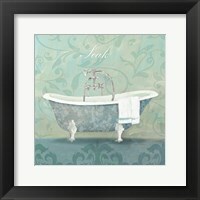 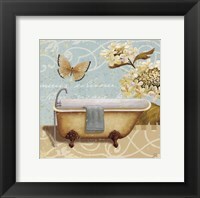 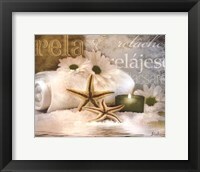 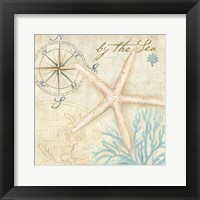 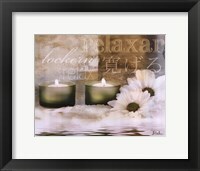 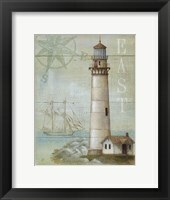 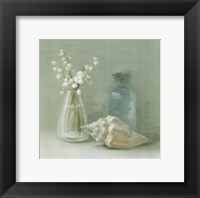 Framed pastel art pieces feature more artists that have contributed to the style. 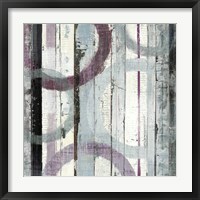 Another artist is named James Wiens. 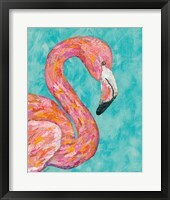 The nature lover allowed the outdoors to inspire most of his artwork resulting in many works that contained pastel colors. 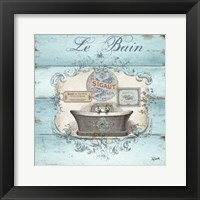 One of his famous pieces named Golden Birch I with Blue Sky beautifully features brown pastel colors and white to give the onlookers a sneak peak of Wiens’ world. 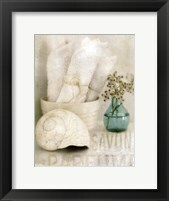 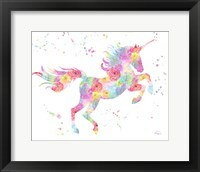 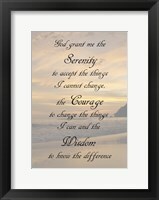 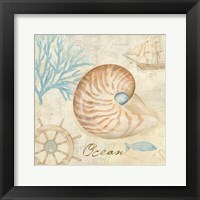 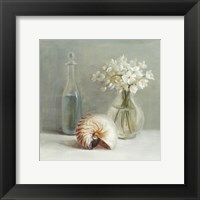 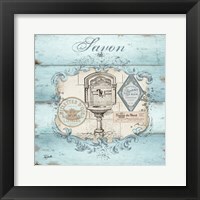 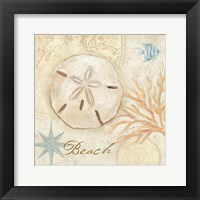 Framed pastel wall prints is a unique style of artwork that showcases soft-toned colors that will soothe the mind and bring a well-loved smile across your face. 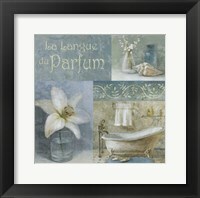 It will give just the right feeling to make you feel great during anytime of the day whether it’s an original work or a recreation of nature.